Disengaged reveals a comically raw look at familial pressures, romantic missteps and the institution of marriage through the eyes of a cynical and self-deprecating, hopeless romantic as he relives his failed engagements in search of answers to move forward and be with the woman he loves. Disengaged was hilarious! I actually laughed out loud! And cried too. The release of the debut, self-titled album from Efthimios Nasiopoulos. Recorded in his hometown of Toronto, the LP features Nasiopoulos sharing his adventures as a reluctant bachelor in front of a sold out crowd at Absolute Comedy. 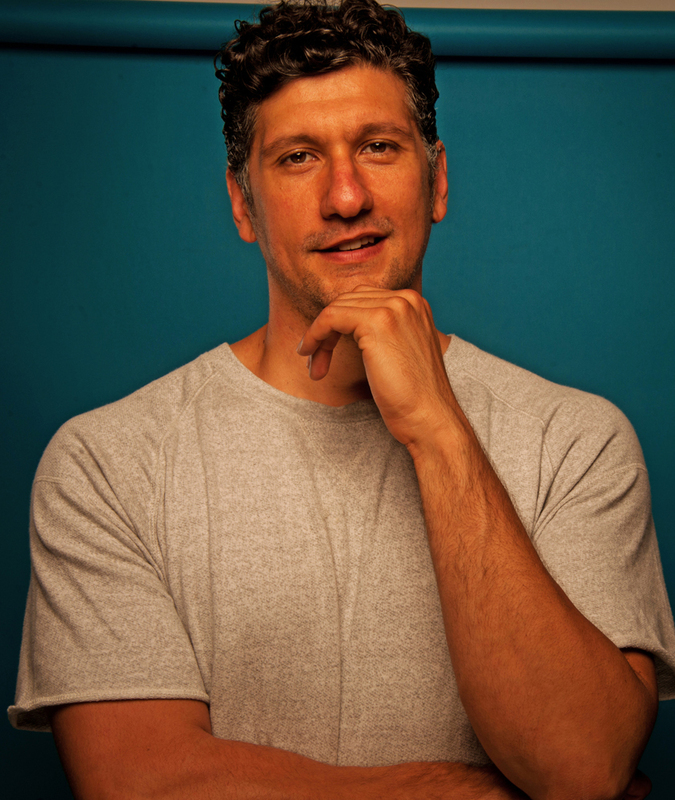 Efthimios Nasiopoulos’ towering physical presence and charm has captivated audiences across North America and has been featured at the Hubcap Comedy Festival in Moncton and CBC’s Winnipeg Comedy Festival. He’s appeared multiple times on the Comedy Network, Bite TV, MTV Canada and can be heard on Sirius XM Radio. 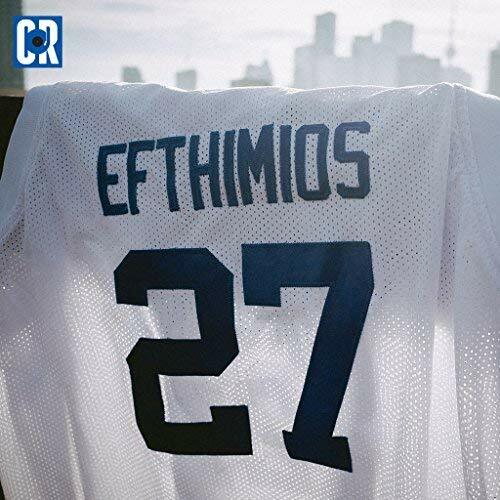 Efthimios Nasiopoulos is available digitally, worldwide through Comedy Records.